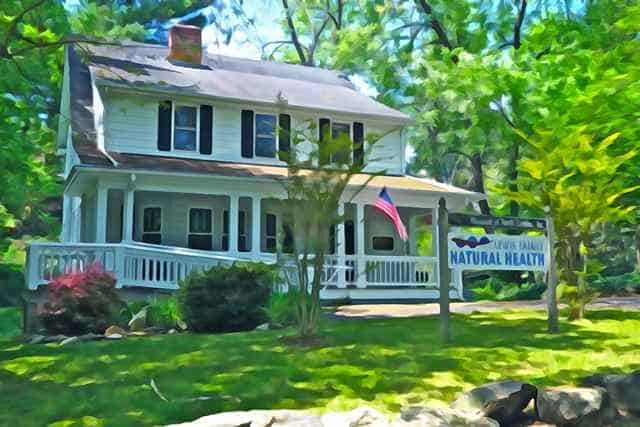 Welcome to Lewis Family Natural Health! Thank you for choosing Lewis Family Natural Health for naturopathic health care. We look forward to meeting you soon! In preparation for your first appointment, please download and complete the following information forms. You may print them and fill them out by hand or fill them out electronically using Adobe Reader. More detailed instructions are included in the download forms. These forms are designed to help us learn as much about you as we can before your first visit. They may take some time to fill out, so don’t wait until the last minute to start working on them! If you wish to submit them electronically, please use this secure upload link. Payment: Payment is expected at the time services are rendered. We accept cash, personal checks, and credit/debit cards (Visa and Mastercard only). There is a $25 fee for returned checks. Deposit: Because our doctors only schedule one patient at a time, we ask for a $100 deposit to reserve all new patient visits. This deposit is applied to the cost of the first visit, and is fully refundable (minus a $15 processing fee) for appointments changed with at least 48-hours (2 business days) notice. Cancellation policy: We have a 48-hour cancellation policy. For cancellations made less than 48-hours before your scheduled appointment, we reserve the right to charge a $50 fee for follow-ups; new patient visits will forfeit the $100 deposit. Missed appointments with no notice given will be billed for the full amount of the scheduled visit. We are willing to make exceptions for true emergencies that may prevent you from keeping your appointment; please contact us as soon as possible to make arrangements.